The rapid growth of digital technology and internet-based communications has a significant influence on society. Digital technology now influences every aspect of our lives, from transportation to communication and health to leisure time. At the CDS we feel it’s imperative to understand those changes and how they influence the way we work, govern, communicate and organize society. Paritosh presents findings from his MBA Fellows final research project on smart cities. 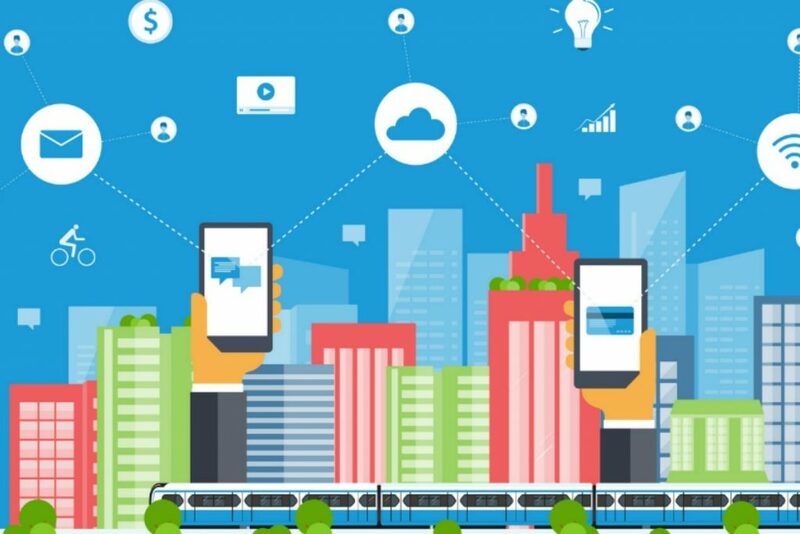 Paritosh looks at the key components of smart cities, how the internet of things, cloud computing and big data all enable smart cities, and provides a road map forward for smart city development.